Barclays analysts Blayne Curtis and Christopher Hemmelgarn are claiming that Apple is preparing new iPads with ‘borderless’ screens for a launch in March, Business Insider is reporting. Citing supply chain sources in Asia, the analysts made the claim in an investors note distributed to clients earlier today. It must be noted that a March iPad launch also lines up with predictions previously made by KGI Securities analyst Ming-Chi Kuo. “New iPads in March — Bezel-less [like the upcoming iPhone] — We expect the 9.7″ to move to a low-cost model, a refresh of the 12.9″ pro and a new 10.9″, which is likely the same physical size as the 9.7″ but with a borderless screen,” the analysts wrote. The analysts cite supply chain sources spoken to during a trip to Asia. 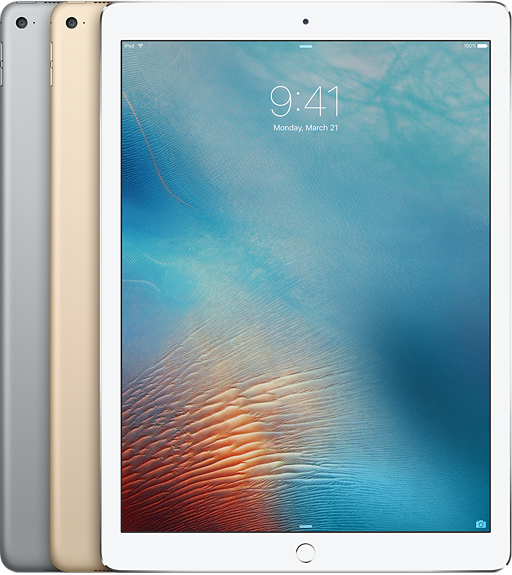 Kuo has previously predicted a 10.5-inch iPad next year, along with a low-cost 9.7-inch iPad. He also said the iPads will get OLED display technology in 2018 instead of next year, which would offer better color and quality. 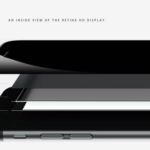 The analysts at Barclays also made some iPhone 8 predictions, saying that Apple will introduce a bezel-less design with screen sizes getting larger and curved edges in the original envelope.